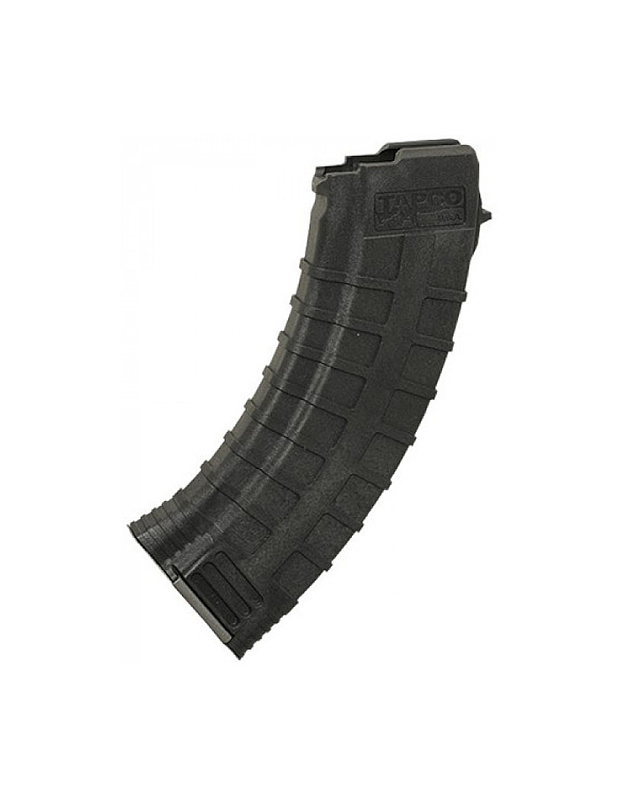 The MOE AK PMAG is Magpul’s entry into magazine market outside of the AR style rifles. This magazine features the same basic styling and layout as the other PMAGs in the M3 line. 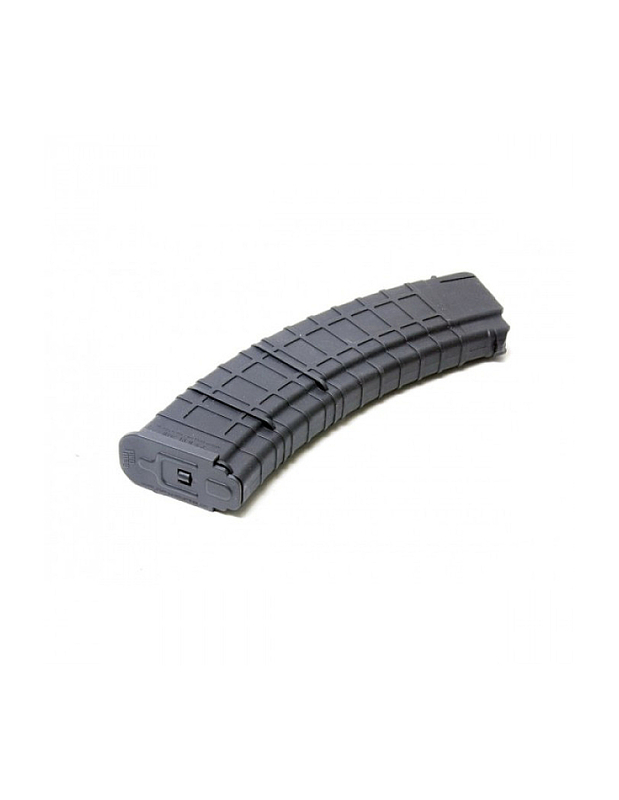 This AK magazine features full polymer construction. The polymer chosen for this magazine has impressive compression and impact resistance characteristics. 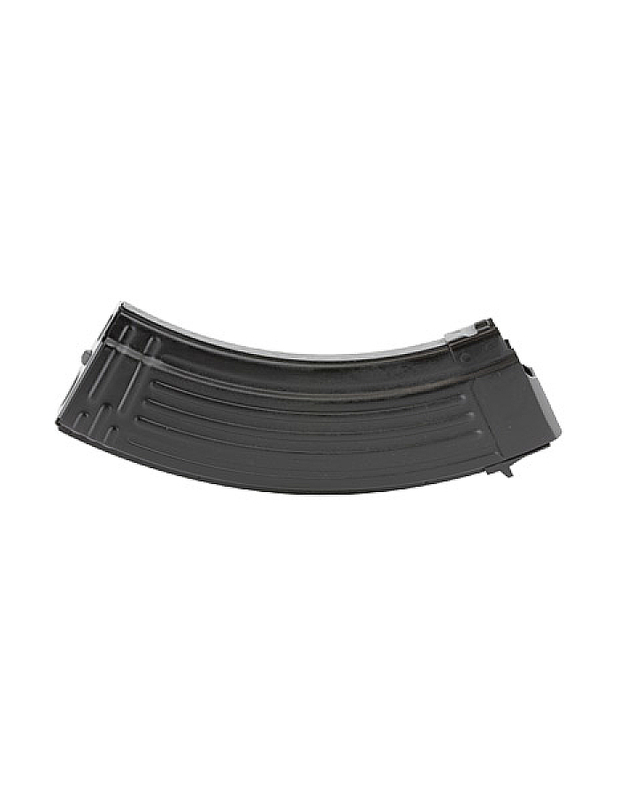 The locking lugs on this AK mag are full polymer with no steel reinforcement. 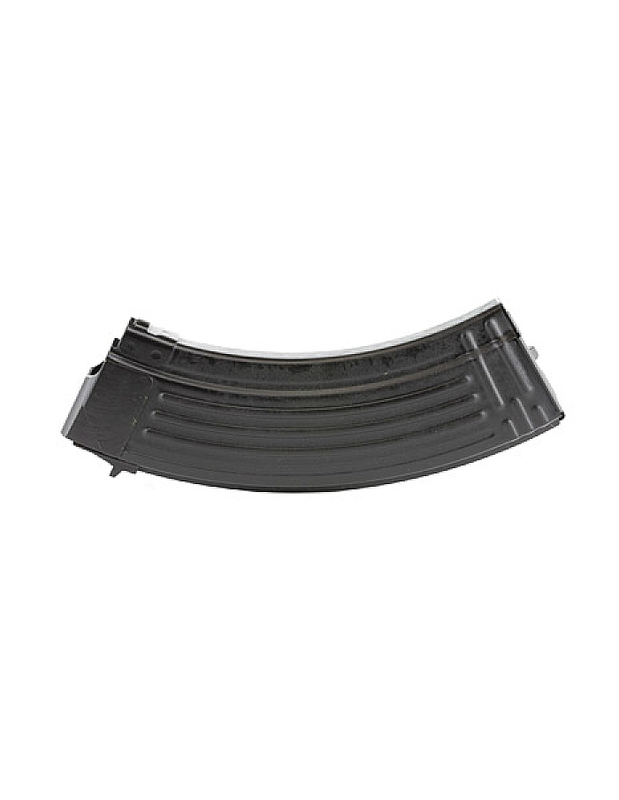 While Magpul does plan on releasing a steel reinforced AK47 magazine in the future, the non-reinforced magazine is suitably durable for training purposes. 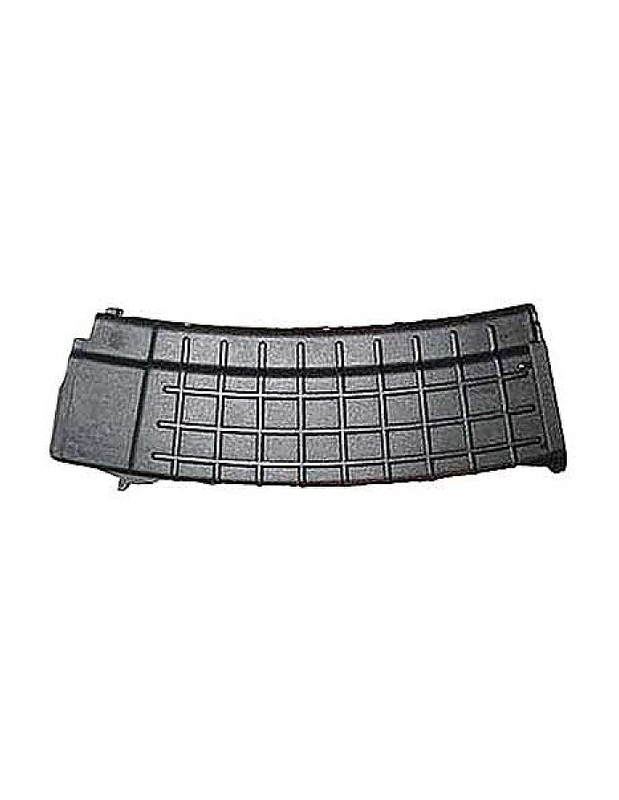 The Magpul AK PMAG has an easy to disassemble floor plate. The user simply has to depress the locking plate with the tip of a bullet and then slide the base plate to the rear. 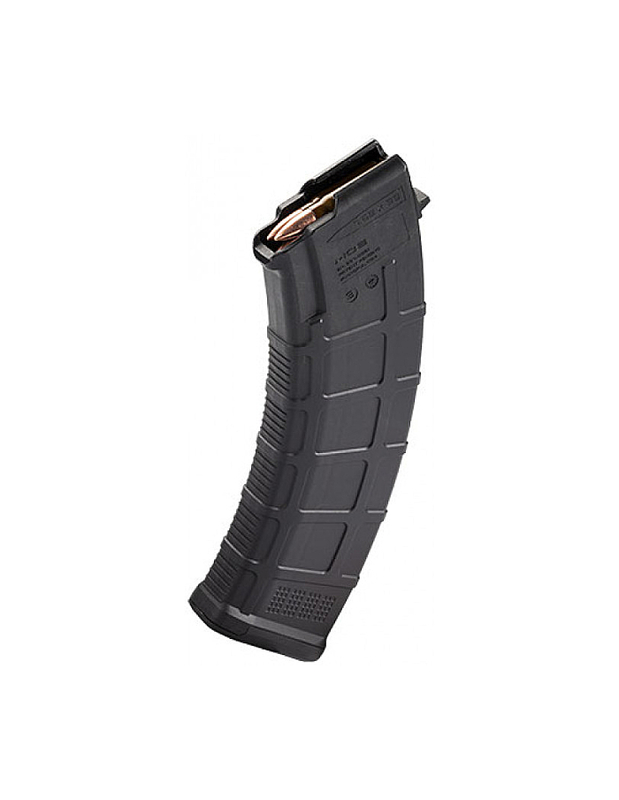 This ability to dismantle the magazine give this Magpul PMAG an edge over other AK magazines. This makes for easy cleaning, maintenance and inspection. As with other M3 PMAGs, the AK MOE PMAG features ribbing on the forward and aft spine sections of the magazine. This allows for enhanced gripping surface that reduces that change of slippage. In addition to this, on the exterior of the magazine, Magpul has incorporated their now Marking Matrix. This allows easy marking and hence, identification of your magazines. This is a great way to keep track of your magazines if you go shooting with others, or to track your own magazines to keep track of their service life. On the interior of this new Magpul PMAG, Magpul has incorporated their polymer, self-lubricating, anti-tilt, high reliability follower. This follower decreases the likelihood of magazine induced malfunctions by ensuring that the follower has a reduced chance of binding or tipping within the magazine. Also found within the confines of this magazine is a stainless steel, corrosion-resistant spring that is sure to give you a long service life.